Even though digital records are becoming more commonplace, many companies still need to keep hard copies of business documents for a number of years. 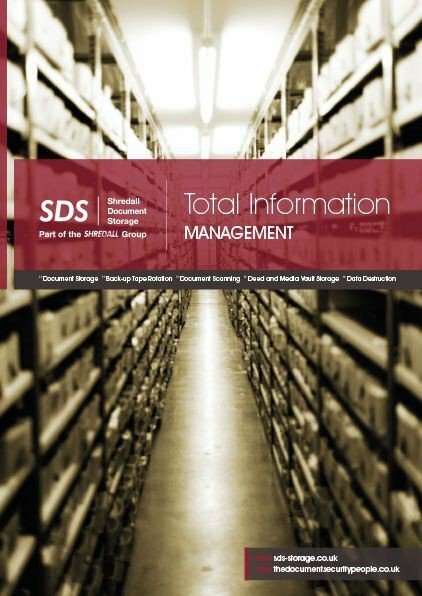 Often, these documents are stored in side rooms, spare offices, basements, attics, desk drawers or filing cabinets - which can easily become disorganised.That’s where SDS Document Storage come in. 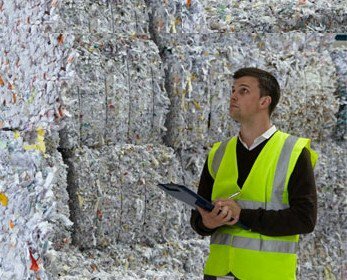 We offer secure off-site business document storage in our purpose-built facilities, helping you keep important business records fully indexed and together in one place. That’s where SDS Document Storage come in. 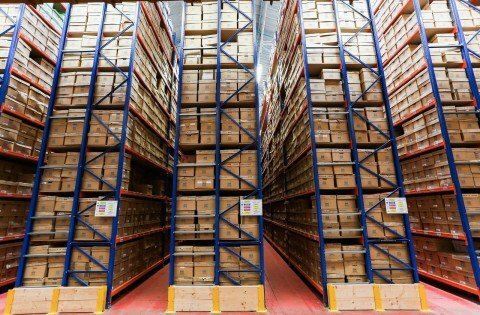 We offer secure off-site business document storage in our purpose-built facilities, helping you keep important business records fully indexed and together in one place. 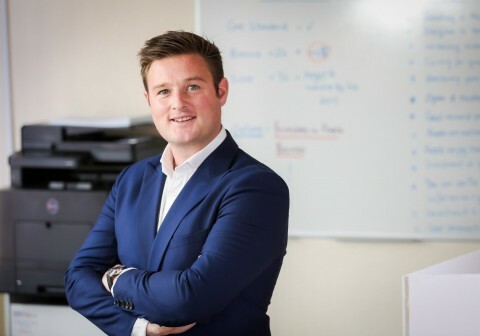 We work with businesses including law and accountancy firms and public-sector organisations to provide safe, secure storage for business documents ranging from receipts and invoices to personnel files, legal documents, contracts and correspondence. Our storage facility is covered by 24-hour CCTV and is fire and flood resistant, with fire and burglar alarms linked to police and fire stations via BT’s Redcare service. The building features a Paxton-controlled door-entry system and can only be accessed by our DBS-checked staff. Our barcode tracking system provides you with a fully compliant audit trail, letting you track your business documents at any time. Documents are scanned as they’re loaded into our collection vans, then scanned again at three points throughout the journey. The system also lets you request only the documents you need to be returned. 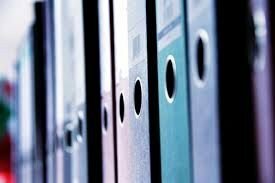 Our fast retrieval service means you can quickly access your stored business documents at any time. Simply call, email or use our online ordering service to arrange a convenient delivery date and time – we even offer same-day or next-day delivery if needed. One of our DBS-checked drivers will deliver your documents and collect and return them to our storage facility once you’ve finished with them. "Whilst writing I would like to thank you and your teams for making this daunting task painless. 18.5 tonnes of paper gone within two days ! 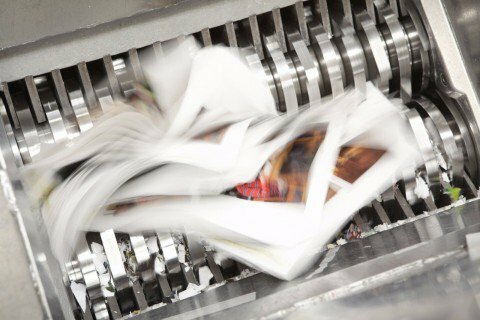 Your teams worked quickly and efficiently to clear the huge quantities – but also assisted in our recycling by saving folders, archive boxes etc. I cannot thank you all enough. I look forward to working with you again in the near future. "